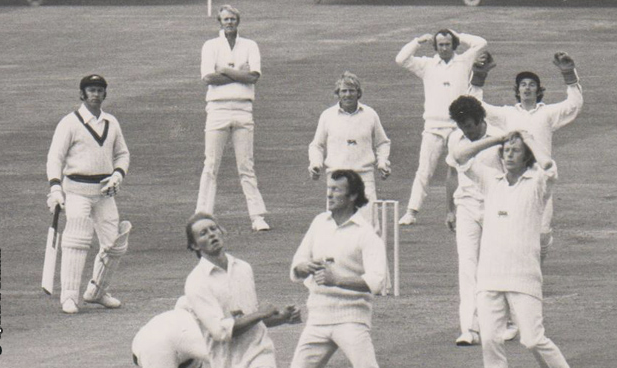 Uniform : From year 1975-1989, uniform in cricket was white and quite boring to look at. At that time, people were enjoying the cricket but there was no scope for new viewers to distinguish between the teams as all the teams were wearing white uniforms so there was lack of charm in the cricket. 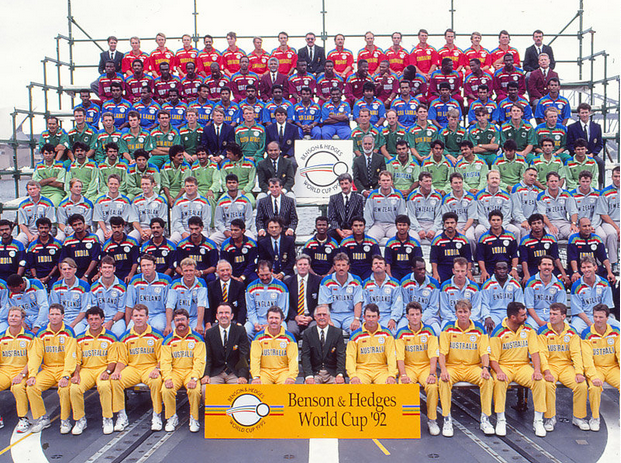 But in year 1992, colorful uniforms were used first time and all the cricket fans were too happy to watch their cricketers in different colorful uniforms. 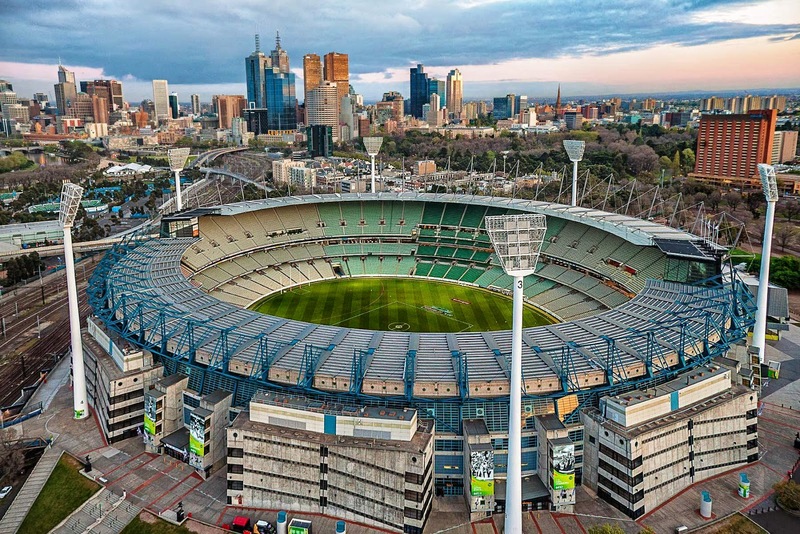 Cricket Stadiums : In the beginning of cricket world cup 1975, cricket stadiums were not that good as compare to today. 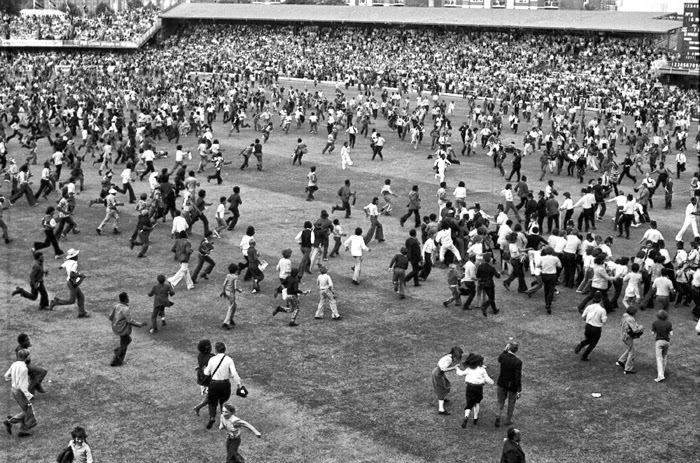 At that time when any cricket match ended, all the audience came in the stadium due to absence of boundaries and restrictions. But now stadiums are more restricted,safe and good looking. Now there are less chances of any kind of violence in the stadiums and they are equipped with more facilities. Technology: There is big advancement in the technical section of cricket. 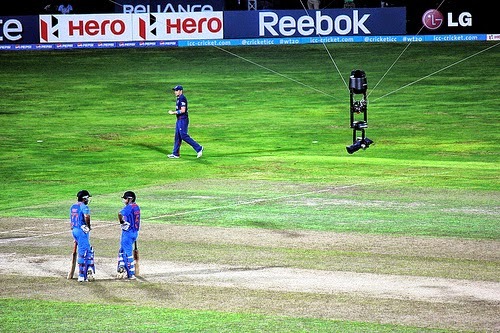 Now there are many kind of camera views, statistical views in cricket matches. People can equally enjoy the cricket match on tv like watching on cricket stadium. Spider cam, hotspots, snickometer, LED lights in stumps etc are all examples of change in the technological section of cricket. 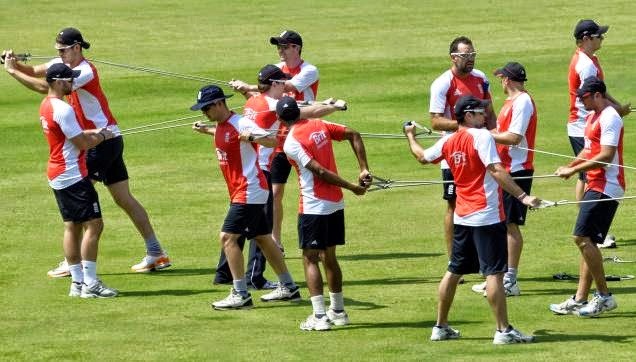 Health and Fitness: Now cricketers are more cautious about their fitness as compare to 70s,80s,90s era. 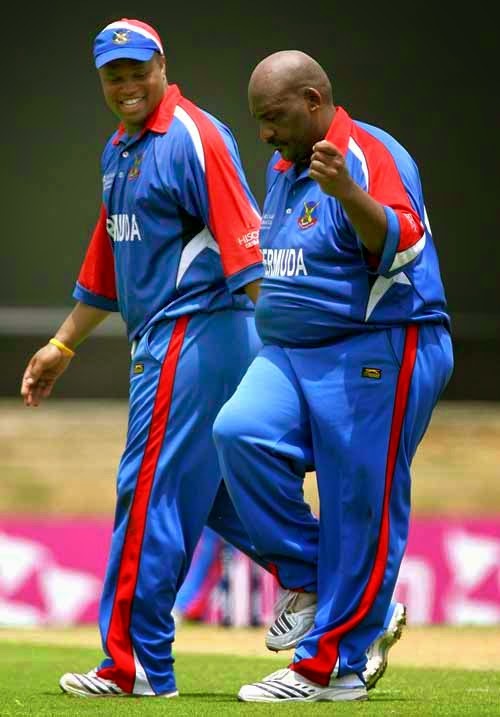 They spend much more time in the gyms to build their physique to remain fit in whole cricketing season. As cricket is played in all 12 months so now there is much more demand of fitness. If you like this post, kindly share this page and do share your response.